PeerAtlas is peer-reviewed medical encyclopedia , open-source. This project wants to make public and free medical information on an ongoing basis for any citizen. At this stage, improved AI technologies for medicine are being developed. Pass clinical trials in real time. Dr. Brad Mattson since 2009 in the medical school and as well as 5 years of experience in radiology residency. Since 2015, a mobile site is being created jointly with Dr. Closser. And the active promotion of the project in social networks begins. In July 2017, the Dr. Brad Mattson becomes a board-certified radiologist. Dr. Closser after graduation with a master’s degree in medical school in the summer of 2017. is fully involved in the project PeerAtlas and studies the technology of NEO (NEP-5). Until the end of 2017, the Dr. Closser continues to receive informal consultations and assistance from the NEO team. 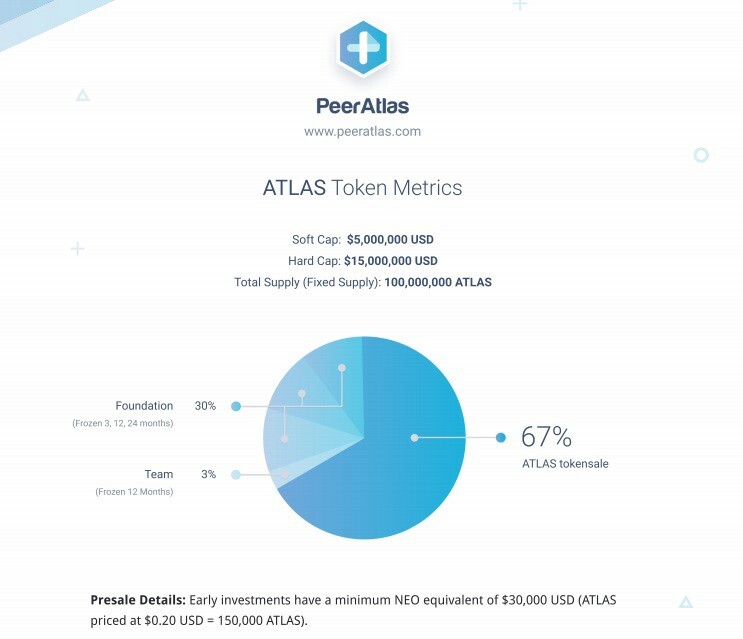 And in December 2017 Da Hongfei (NEO team) invites Dr. Closser to present the PeerAtlas project at NEO meetups in New York City, USA and Tokyo, Japan. Ph DLing Wu, received a bachelor’s degree from the University of Nankai, China, and her Ph.D. from the University of Illinois in Chicago, USA. Having professional experience in the development of pharmaceuticals. At the moment, the project team has opened KISeViteList and collects data from applicants for the purchase of tokens. All within the framework of the SEC rules, refusal to register only to US citizens, Kittay and Singapore. Tokens are brand NEP-5 (based on NEO). Private sale, will soon begin in April 2018. In October, the Medical Encyclopedia PeerAtlas goes on the specialty “Internal medicine and emergency medicine”. After the planned addition of new and new specialties, the search for professional doctors and etc. In December 2012, the development of AI for medicine is planned for the creation of clinical trials in real time. 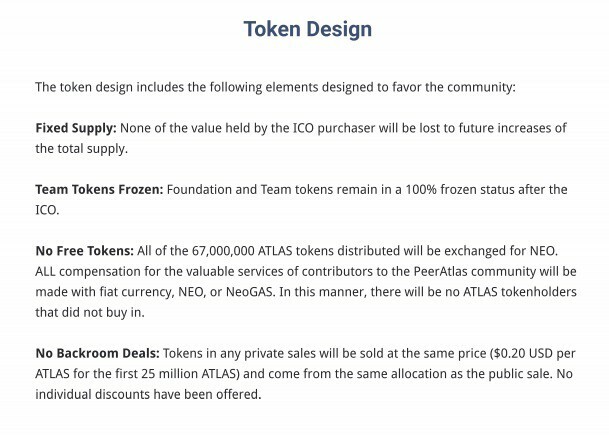 67% Atlas token = Sale, 30% — Foundation (frozen 3–12 months), 3% — Team (frozen on 12 months). I think that this is very democratic (especially considering the price for a token), everything goes on sale, i.e. anyone can buy! It’s good!